Year 5 began Term 2 of the Ancient Greeks with a day of art and stories. 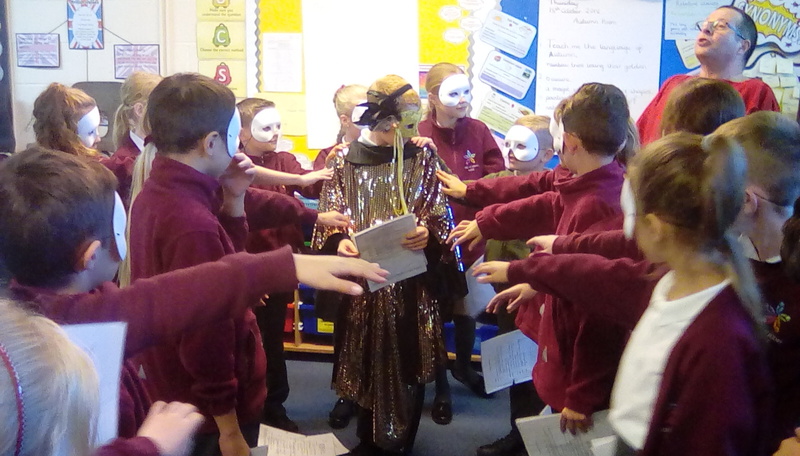 They used chalk to create some fantastic drawings of Greek columns, as well as learning about a number of Greek myths (and they got the chance to put on a short play). A great day was had by all!